Say goodbye to winter and hello to a spirited spring, as Bar Cicheti, Singapore’s first homegrown pasta and wine bar, brings to diners the sweet, hearty harvests of Italy. The new menu is a tribute to springtime in Italy, from driving through the hills of Tuscany to the seaside sunsets in Sicily. Handmade pastas are perfect to showcase the season’s best produce, paired with a beautifully eclectic wine list to satisfy all palates. Chef Lim Yew Aun’s rich, comforting dishes give way to fresher, brighter tastes that celebrate the bounty of spring, while sommelier Ronald Kamiyama’s new floral-forward wine selections are delicious on their own, each with a story to tell. For a limited time only, tuck into Chef Aun’s four Spring-inspired specials, dressed in vibrant colours and flavours of the season. 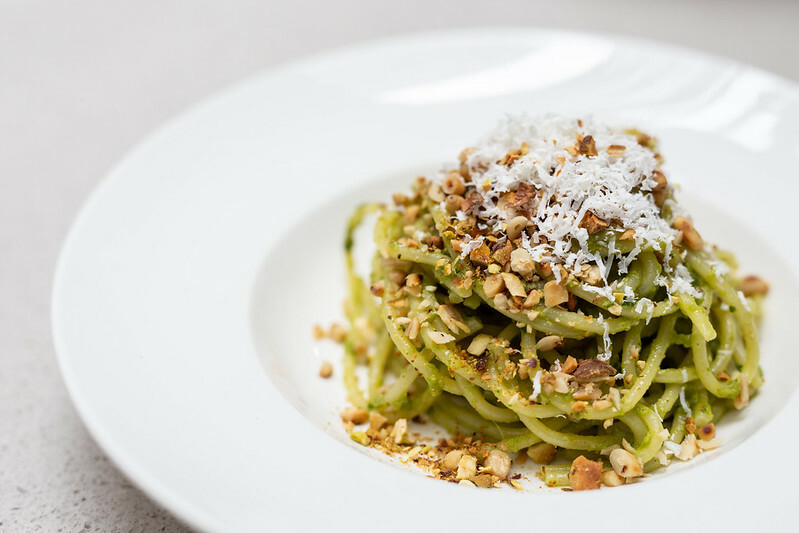 Twirl up forkfuls of Spaghetti (S$28) done one of two ways – the first coated in a creamy, housemade jalapeño pesto that’s tossed with chopped pistachios, toasted pine nuts and a generous grating of ricotta salata. 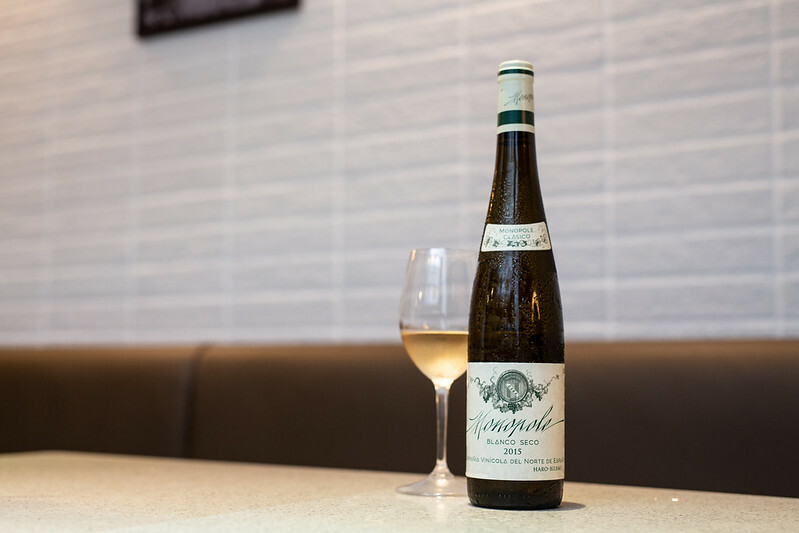 Pairing perfectly is the 2015 CVNE, Monopole Clásico—fresh, fine and bone dry—a peculiarity of a Spanish Rioja which sees manzanilla sherry introduced to the barrel aging process, resulting in a nutty characteristic that lends itself beautifully to the roasted flavours of the pesto. 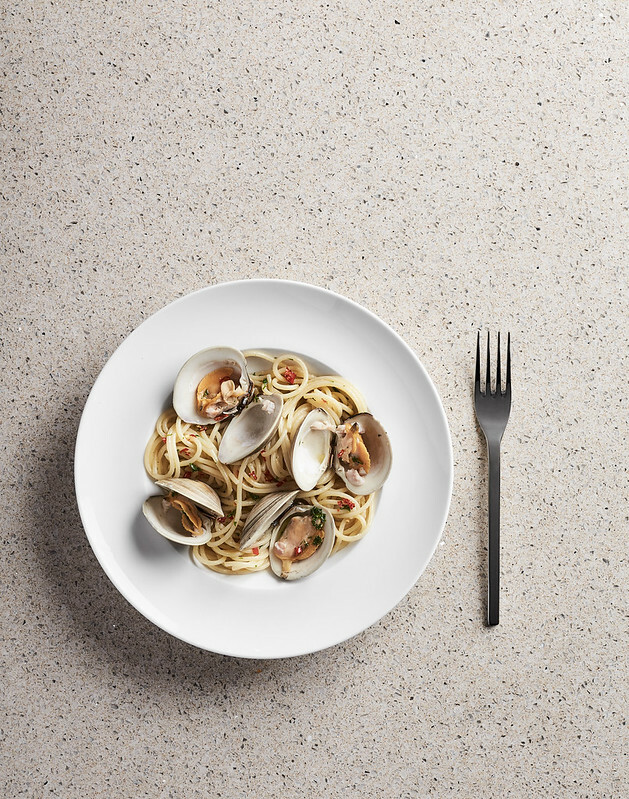 The other is a classic Spaghetti alle Vongole (S$32), where the sweet leek of Spring gets a fresh coat of char, adding an irresistible aroma to the clams’ briny tang. Hand-stamped medallions of Corzetti (S$28)—a Ligurian specialty dating back to the middle ages—need nothing more than earthy slices of porcini and button mushrooms sautéed in a flavourful Marsala sauce. The dish is best enjoyed in between sips of the 2006 Tenute Sella, Lessona, a lost expression of Nebbiolo from Alto Piedmont that’s making its way back into vogue. Vibrant aromas of leafy underbrush, moist soil, berries and herbs, along with a shared provenance, bring out the earthy undertones of the moreish mushroom ragu. 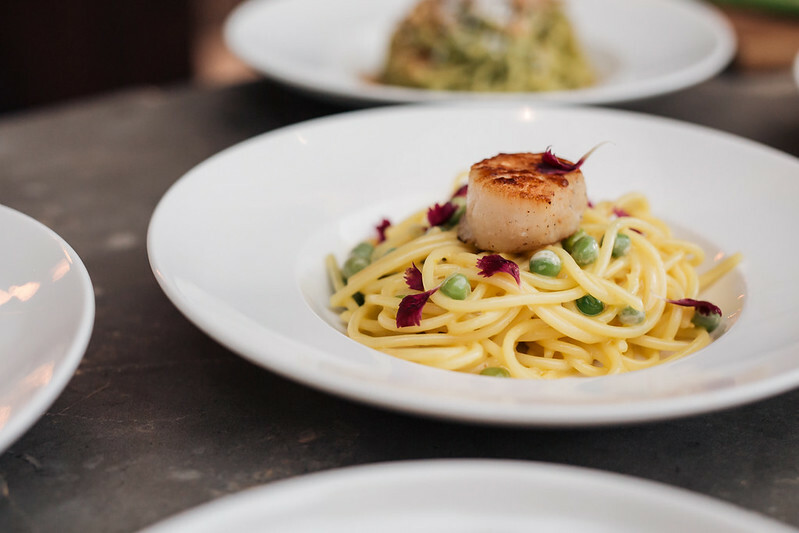 For a taste of the lush Lazian countryside, the final seasonal special is Bucatini (S$30), where thick, hollowed strings of pasta are tossed with spring peas, citron zest and a seared Hokkaido scallop, in a hearty saffron broth. 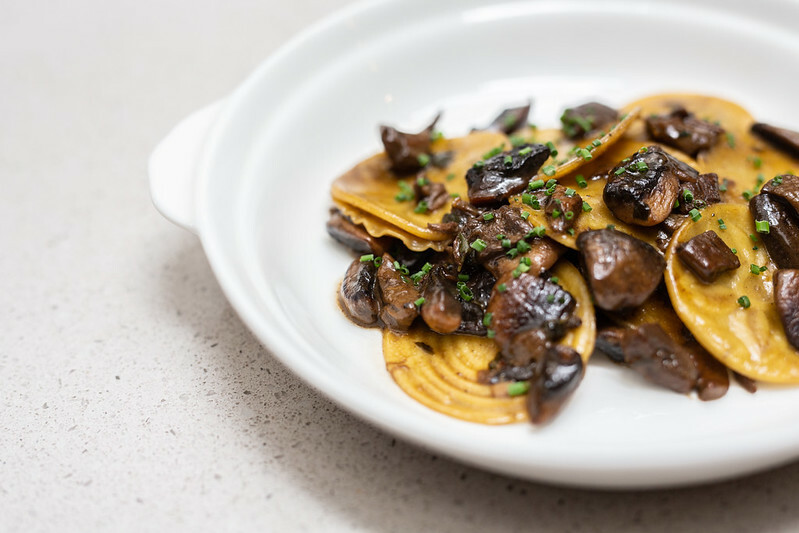 Adding to the new permanent menu is an update of Bar Cicheti’s tight, confident rotation of pastas – offering more vegetarian options, new pasta shapes and in-season ingredients. 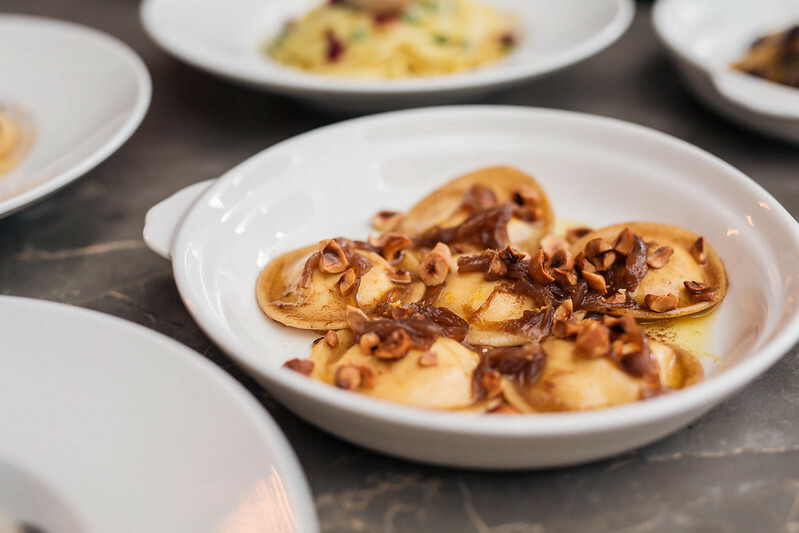 All available in either starter and entrée size – pretty purses of Anolini (S$18/28) stuffed with taleggio, ricotta and parmigiana are finished in a decadent brown butter sauce, topped with caramelised onions and a sprinkling of hazelnuts. The ever-trendy Cacio e Pepe gets more bite than before with slippery strands of hand-rolled Pici Cacio e Pepe (S$18/28) – spiced with Sarawak black pepper, fresh marjoram and a squeeze of lemon to cut through the rich parmigiana. Linguine (S$22/35) is an uncomplicated toss-up of handpicked blue swimmer crab and treviso radicchio—an Italian chicory that together with the crab, release sweet flavours of land and sea— brightened with orange zest. On the other end of the spectrum, thick, stubby tubes of Paccheri (S$20/34) are paired with slow-braised polpo and given the Puttanesca treatment – fresh tomatoes simmered long and slow, folded with fiery flavours of chilli, anchovies and capers, and to finish, a sprinkling of toasted bread crumbs. Here, the 2016 Château de Trinquevedel Rosé is ideal for the bright, tomato flavours in the feisty sauce. This is a fourth-generation gem from the Tavel appellation of Southern Rhone, France–where only rosé wines are allowed–made with mostly Grenache and other native varietals such as Clairette, Mourvedre, and Cinsault. Tagliolini Nero (S$22/35) is chef Aun’s way of reimagining Bar Cicheti’s reigning darling, Fusilli Nero (S$19/32). While the original is a feisty umami bomb of squid ink fusilli, crab lump, Japanese uni and basil and anchovy crumbs; the latest contender is an ode to the sea at its seasonal best. By folding freshly harvested squid ink deep into the dough with military precision, each strand is unabashedly black and briny and lends itself to an ocean-fresh medley of Hokkaido scallops, local squid, and Japanese uni – all coated in a bisque reduction that tastes like the sea. All these dishes are available in two sizes, for a little bit of everything, along with a selection of new and signature antipasti and desserts that have been updated for Spring. Wines at Bar Cicheti are available by glass, quartino and bottle. For a taste of everything, opt for the menu’s new “Feed Me” options (S$68 or S$88), which includes 1 antipasti, 4 pastas and a dessert to share. Add a S$58 supplement for wine pairing. *Photos courtesy of Mango PR.